#1 real estate group on Lake Lanier - Bev Knight, Dani Brown, Jackie Powalowski, Darlene Plavcan. 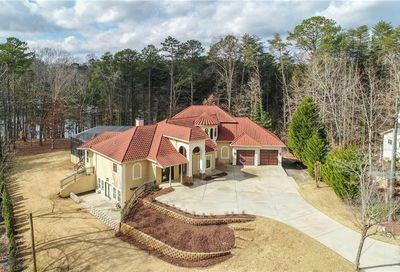 Over 100 homes sold in 2015, mostly on Lake Lanier. 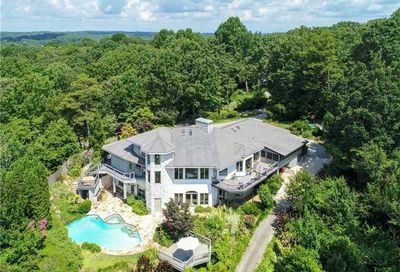 The Good Life Group specializes in property on beautiful Lake Lanier in the foothills of the north Georgia mountains. As specialists, we keep up with trends, pricing, and regulations regarding lake property. We have been the top team on Lake Lanier since 2012, and Bev Knight has been the top agent for that same period. If you’ve heard that from others, we would be happy to share a spreadsheet of sales to prove it. We will provide addresses. If you are looking for a group who knows the lake and works tirelessly for clients, call Bev Knight today at 770-536-4416 . 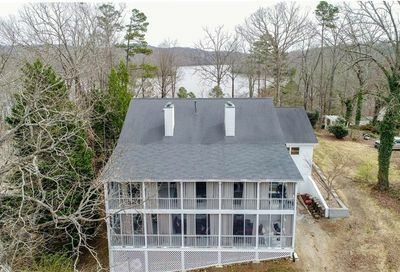 We look forward to helping you find your dream home on Lake Lanier. We are so excited to announce a new program offered by Keller Mortgage. Called Zero Plus, buyers can get competitive rates, a quick turnaround, and dependable customer support on their home loan. More importantly, for homes that qualify (almost all lake homes do), they can save all Lender and Origination fees AND Keller Mortgage contributes $1000 toward the buyer’s other closing cost. The average saving is around $5000. 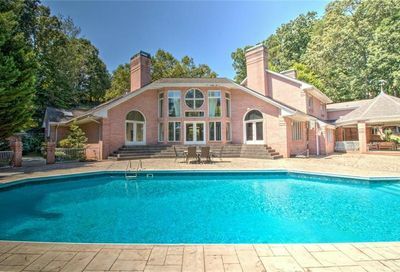 Luxury homes can be much higher, and the process is much easier than with most lenders. This special program is available to Keller Williams clients and anyone buying a home listed by Keller Williams. Can’t beat that! Call 770-536-4416 for more information, or visit the Zero Plus web site. 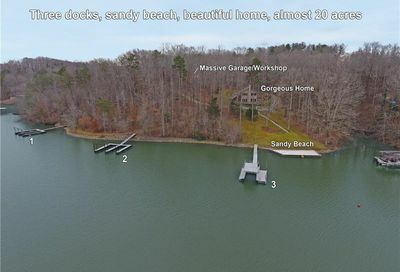 We are always looking for new ways to help our clients find the good life on Lake Lanier. We would love to help you find your dream home! Call today! See you on the lake! The Good Life Group Lanier (GLG) is part of Keller Williams Lanier Partners in Gainesville, Georgia. 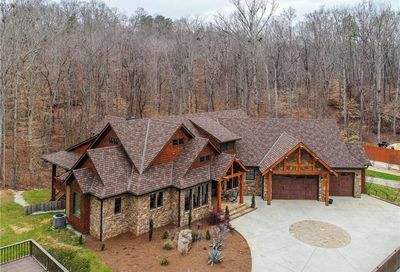 This hard-working team has been the top-selling group for property on beautiful Lake Lanier in the foothills of the north Georgia mountains since 2012. Because they specialize, they are able to stay apprised of any issues relating to lake property, the US Army Corps of Engineers, watershed issues, dock rules and permits, and other topics that are key to a successful lake sale or purchase.